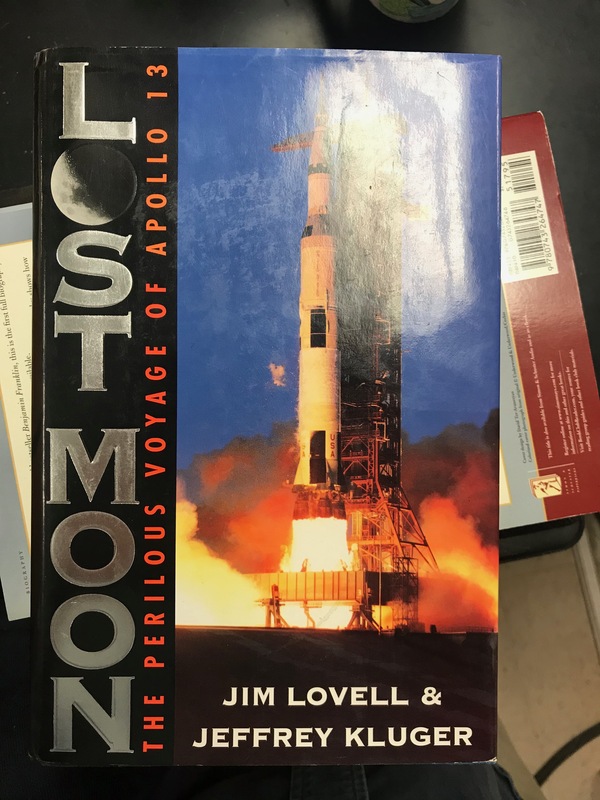 PhySP18SS6.6.22: This is the book that Apollo 13 was based on. It was written by Jim Lovell (played by Tom Hanks in the movie). If we don’t get a chance to finish it, you should catch it on Netflix.